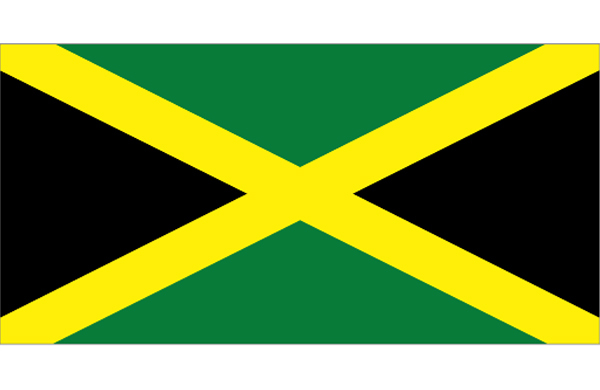 The Jamaican economy is heavily dependent on services, which accounts for nearly 80% of GDP. The country continues to derive most of its foreign exchange from tourism, remittances, and bauxite/alumina. Remittances and tourism each account for 30% of GDP, while bauxite/alumina exports make up roughly 5% of GDP. The bauxite/alumina sector was most affected by the global downturn while the tourism industry and remittance flow remained resilient. 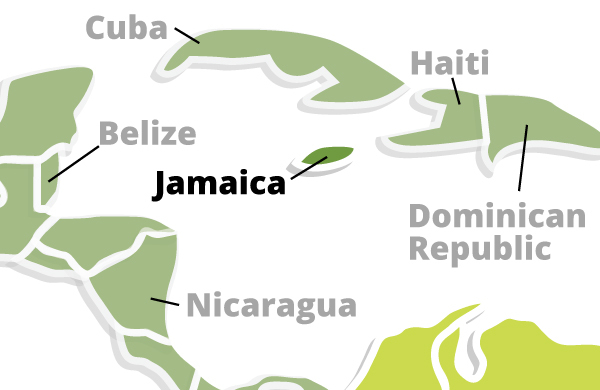 Jamaica's economy faces many challenges to growth.